In this episode of Simon and Wayne’s Spiffing Review our intrepid duo review the latest Harry Potter Movie (The Deathly Hallows, Part 1). 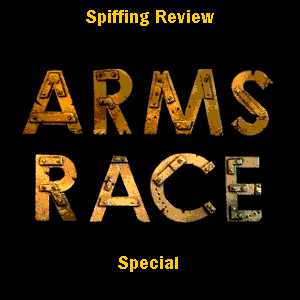 They’re are also joined by Nigel Clegg, director of the short film Arms Race byIt’s A Trap who chats about the making of Arms Race. There’s also a very important health warning concerning a travesty of the film world.